The Hands: symbolise Br Berg’s commitment in the area of social justice, in particular his support of families and adolescents in crisis, and reminds us that this is something we should strive to emulate. The Book: represents Br Berg’s knowledge and passion for education, especially for the disengaged and marginalised youth. 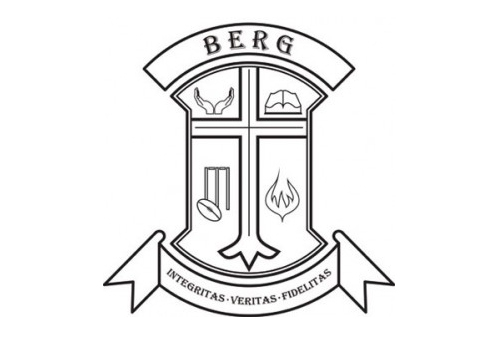 The Cricket Stump and Rugby Ball: signifies Br Berg’s passion and commitment to sport and recognises his part in providing the students with an opportunity to represent their College in the blue, black and gold. The Flame: like blessed Edmund Rice, Br Berg’s zeal in learning and his ability to ‘reach’ so many students, is represented by the flame taken from the Edmund Rice Icon. The Cross: in the centre of the crest encompasses all of these symbols and represents Christ, who brings everything together for us. Berg House appropriately pays tribute to the values and contribution made to the College by Br Brian Berg, the first Old Boy Brother to teach at St Patrick’s. 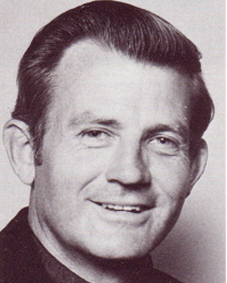 Brian Berg completed his Leaving Certificate at SPC in 1948 and entered into the Christian Brothers in 1950. In 1961, after a spell of teaching in a number of country and city schools, Br Berg returned to his alma mater and was not only appointed as a teacher but also as College Sportsmaster. Later, in 1967, Br Berg was also appointed Deputy Principal of the College. It was in his role of Sportsmaster that Br Berg initiated one of the biggest changes in the College’s history, a complete overhaul of the College’s sporting program. 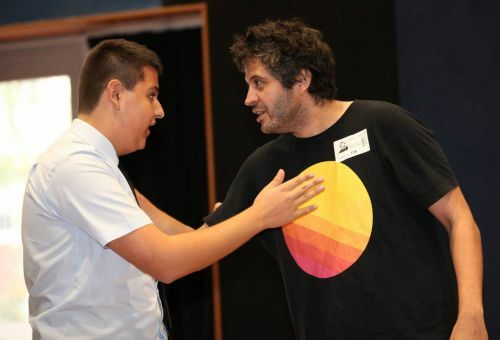 His belief in the value of sport as part of a boy’s education was the impetus for this change as he wanted to give every student the opportunity to participate in a sport, rather than just a select few. 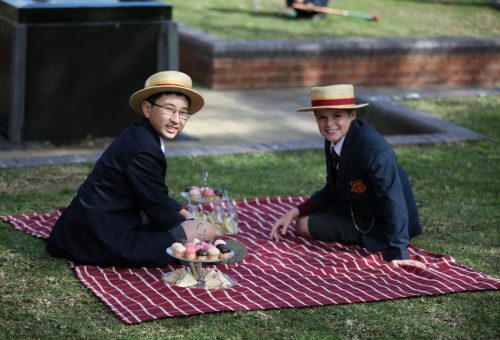 In order to implement these changes, SPC had to withdraw from the MCC competition, later becoming a founding member of the TCS (The Combined Schools). Competition took place on a Saturday, rather than a Thursday afternoon and instead of the boys playing League, we adopted the game of Rugby Union. Having spent a total of 12 years at St Patrick’s College, Br Berg was posted to St Leo’s, Wahroonga as Principal in 1974, and then moved on to Waverley, SPC Goulburn and undertook another Principalship at St Dominic’s in Penrith. He has held the position of Deputy Provincial both in Strathfield and then Balmain, worked with marginalised youth in Mount Druitt and travelled to South Africa where he trained Youth Workers in Johannesburg and novices in Stellenbosch. In 1998 Br Berg was presented with the St Patrick’s College Luceat Award in recognition of his success in life as a human being, a Catholic and a Christian Brother and in 2005 he was honoured with the award of Medal Order of Australia.